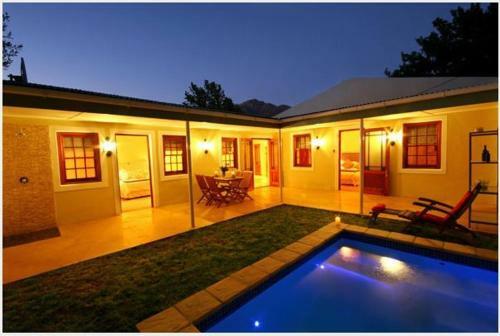 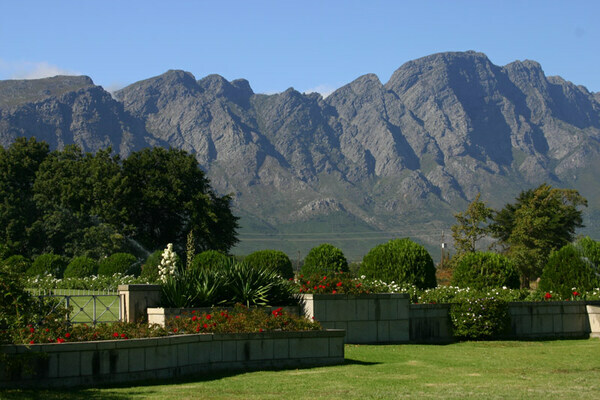 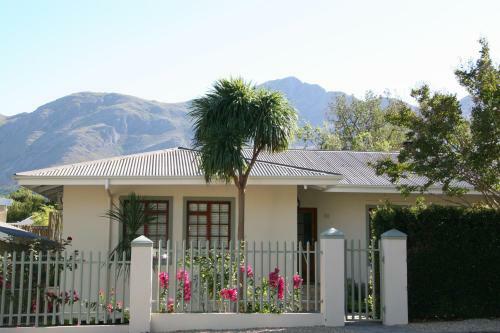 The garden is in a beautiful setting, surrounded by mountains in the Franschhoek Valley. 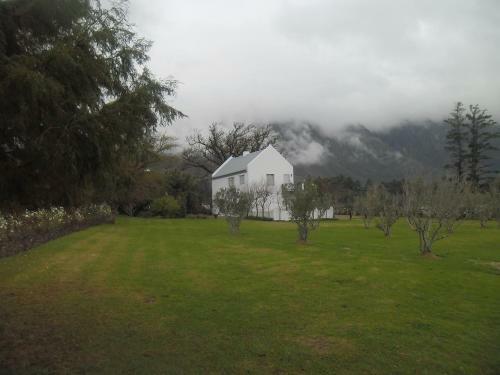 The Monument was built to commemorate 250 years since the arrival of the Huguenots at the Cape of Good Hope. 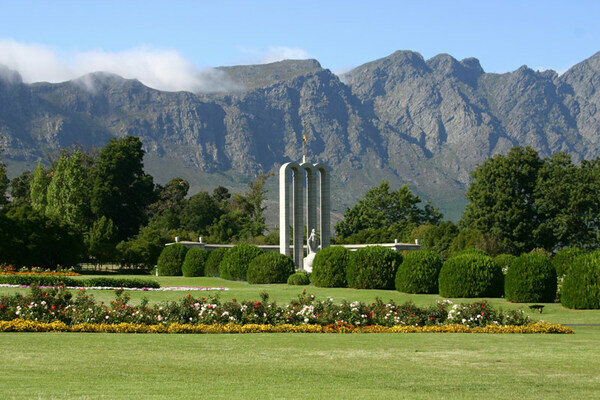 The 3 arches of the monument symbolise the Holy Trinity. In front of the monument, there is a rectangular pool. 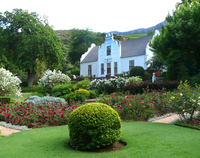 Opening times Daily., Open 9am to 5pm.